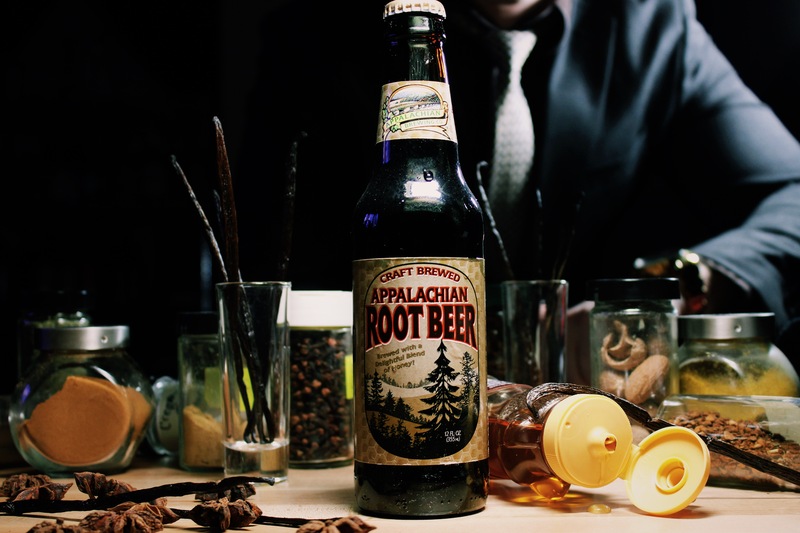 History: In a saturated landscape where root beer is king, craft soda is constantly looking for the next eye-popping thing within the category. Olde Rhode Island Molasses Root Beer might just be the one. Ignore the ugly label that looks like it was designed by a seven year-old; the reason to be infatuated by this root beer is in the flavor. Founder and President of Gardena, California’s Real Soda in Real Bottles, Danny Ginsburg, tells us “it’s got a molasses – brown sugar aura about it which makes it stand out from the other brands.” Ginsburg is the self-titled “Soda Sommelier.” If there’s someone who knows more or is more obsessive about soda in the world than him… I don’t want to meet that person. Real Soda in Real Bottles is one of the largest craft soda distributors in the world. 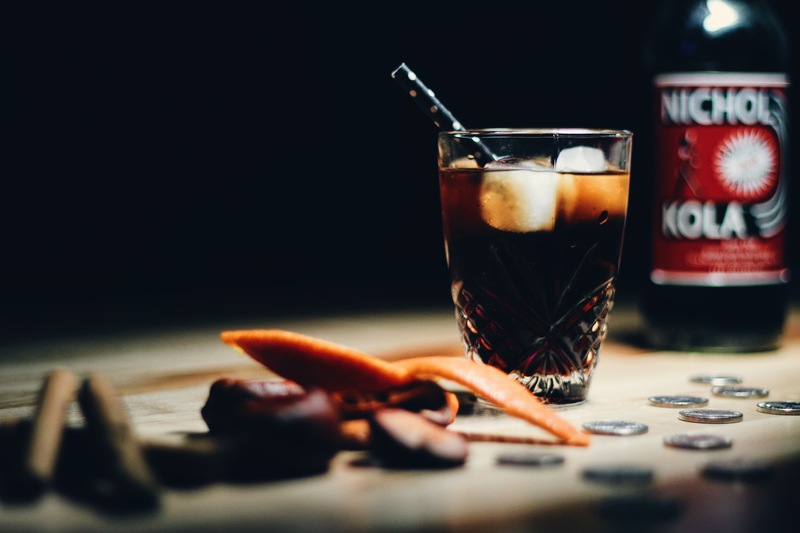 They actually produce a lot of flavors as well, but Olde Rhode Island Molasses Root Beer is produced specifically for their company by Empire Bottling, an old school Northeastern U.S.-based craft soda company. To be fair, Real Soda came up with the soda’s name and concept, and yes, it is actually made in Rhode Island. Ginsburg gives us his own critique of the root beer, saying it “reminds me of being in an old sweet shop in the Northeast way back when. Not just another foamy sweet brown drink.” If you’re not intrigued by this, you probably don’t enjoy soda. Admittedly, I don’t really put molasses on a lot of things and given a choice I’d opt for honey but as a sweetening agent in soda, sign me up. We’re always down to get weird and you should be too. Between the label and the idea of molasses in my soda, it really hits me right in the nostalgia tinglies. Nose: Smells exactly like those old fashioned root beer hard candies. Taste: Wintergreen; tangy and thick; sugar; mild spices; mild creaminess. This definitely does have an older taste to it. What I mean by that is older root beer recipes often are more savory and less sweet. 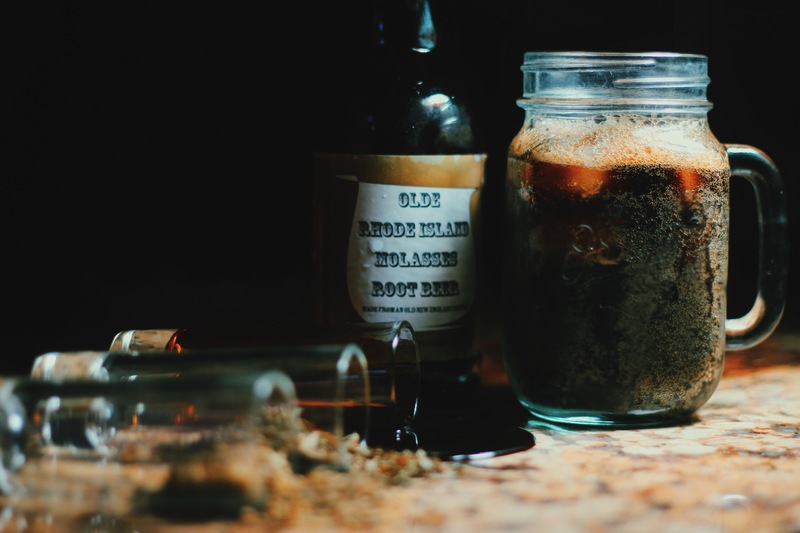 Olde Rhode Island Molasses Root Beer is full of mostly mint and tangy flavors. You get a lot of wintergreen in the body. I think it’s fair to call that the dominant flavor in this soda. But there’s also a semisweet tanginess, which I assume comes from the molasses. If you haven’t tried or don’t remember, molasses is very thick and has a bittersweet tanginess to it. In a more subdued form, that definitely comes through in the root beer’s body. There’s also some decent creaminess, but I think a lot of that comes from the root beer’s frothy carbonation rather than any flavor. Good mouthfeel. 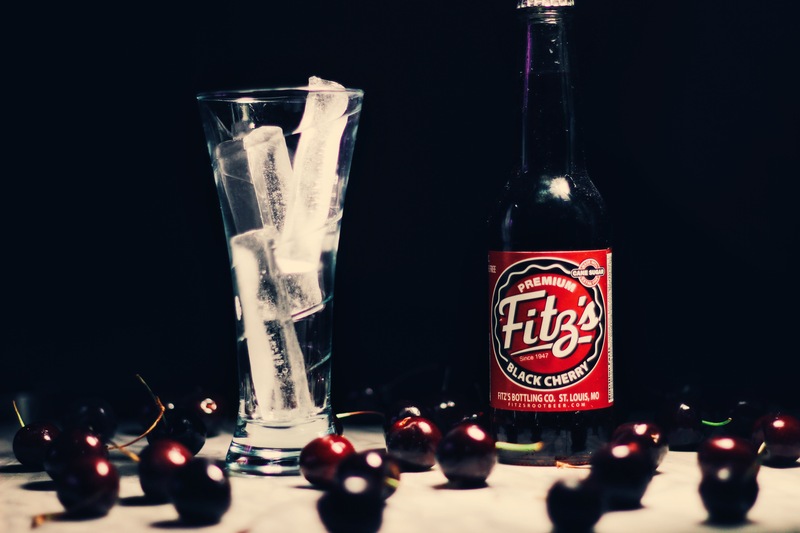 Wintergreen and tangy sweetness define the flavor profile of Olde Rhode Island Molasses Root Beer. Finish: Creamy, yet tangy mint with a more noticeable influence from the molasses. Kind of an awkward flavor. 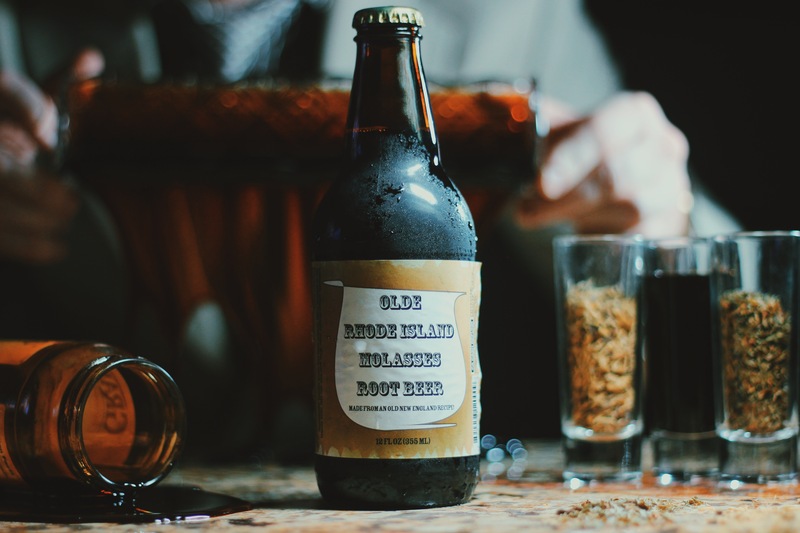 Rating: Olde Rhode Island Molasses Root Beer is one for fans of mint. 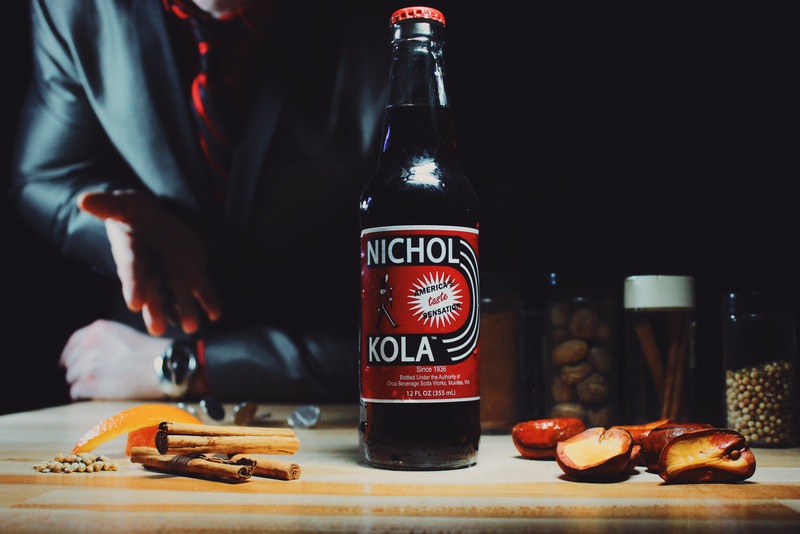 This is clearly an older root beer recipe because there isn’t a lot of flavor variation, minimal use of spices, and more savoriness than sweetness. That’s not to say this doesn’t taste like soda. It does. 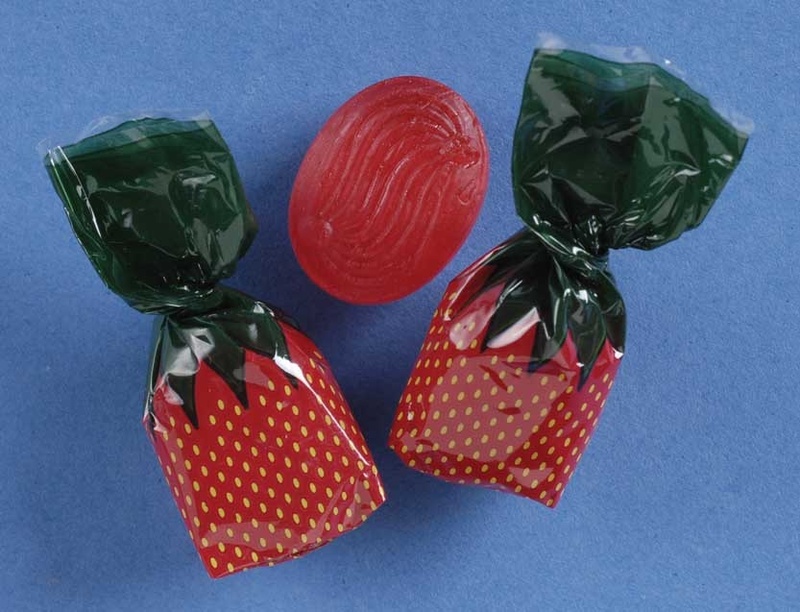 But the strong wintergreen and tangy molasses flavors are much more prominent than sugar and vanilla. The latter two ingredients are popular in more modern root beers. You won’t taste those here. Props to Empire Bottling for getting the molasses flavor to come through. They do a good job of infusing that bittersweet tangy taste that molasses contains. At the same time, I’m left wanting a little more from this. Beyond strong wintergreen, tangy sugar, and frothy carbonation there isn’t much to the flavor profile. Again, if you like minty root beers, I think there’s a good reason for you to seek this out. If you prefer creamier vanilla-heavy root beers or ones rich in spices, this may not be for you. 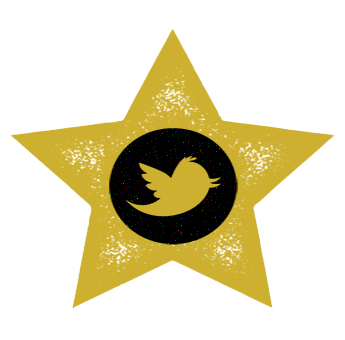 In our opinion, it’s not bad, just not special. The molasses flavor is certainly unique and something you won’t find in more than a handful of root beers, so it does have a major selling point. I’m just not sure everyone will be buying. History: For those of you out there who need a seriously fresh craft soda fix and would prefer to buy it out of a vehicle that looks like it was created by Willy Wonka, say no more fam. 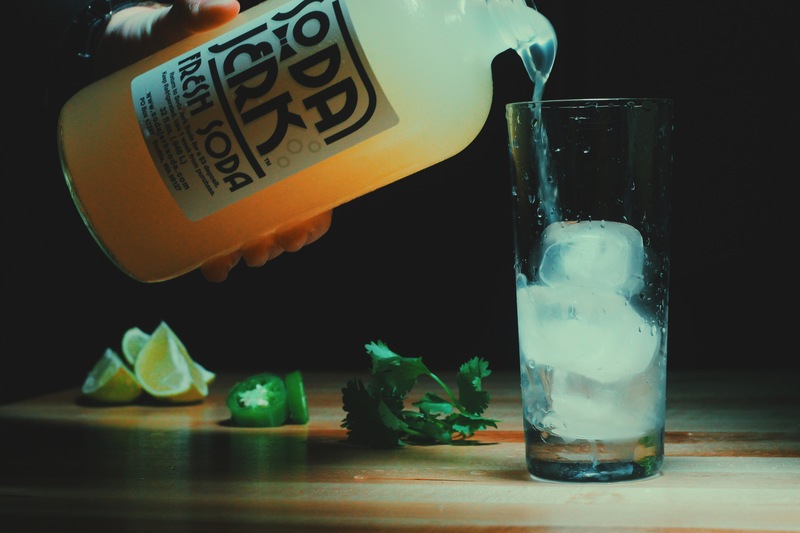 Cory Clark, founder of Soda Jerk Soda, sells homemade craft soda in Seattle, Washington using only fresh ingredients. Oh, and he sells it on draft out of this thing. Completely custom-made, he calls it a “rolling jockey box” and it was inspired by a Cushman Truckster. 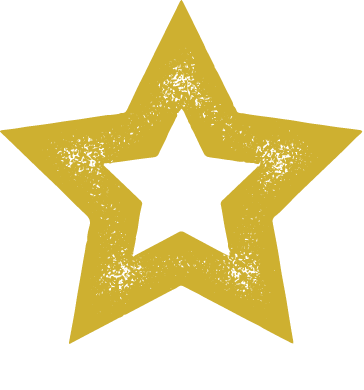 Clark moved to Seattle from Texas where he was a cosmetic chemist. Because if there’s a next logical step after dabbling in cosmetic chemistry, it’s making homemade soda. “I wanted something really different,” he says. No kidding. 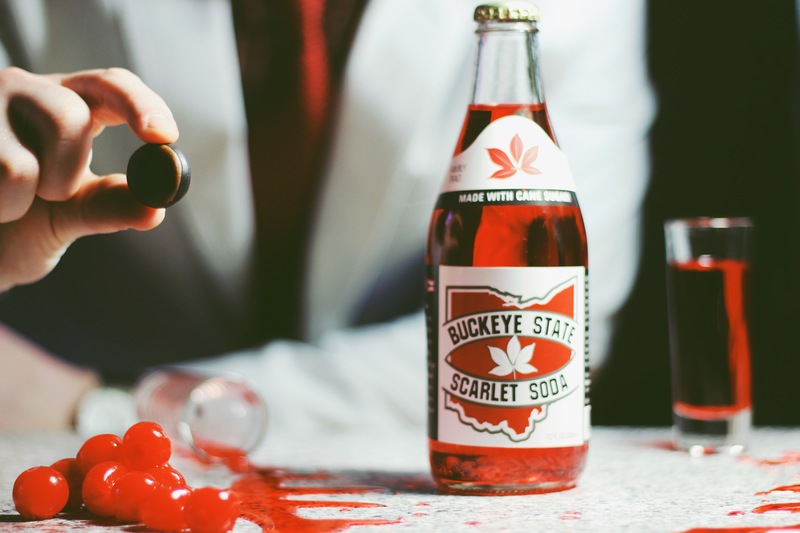 Initially Clark wanted to build an ice cream store with an old fashioned soda fountain, but after the success of the Soda Stream, he decided to pursue creating soda syrups instead. Clark quickly changed course again after realizing he was more passionate about sodas made with real, fresh ingredients. “I was just looking for the next thing. I’m kind of a person that has to be creating something to be happy,” he says. 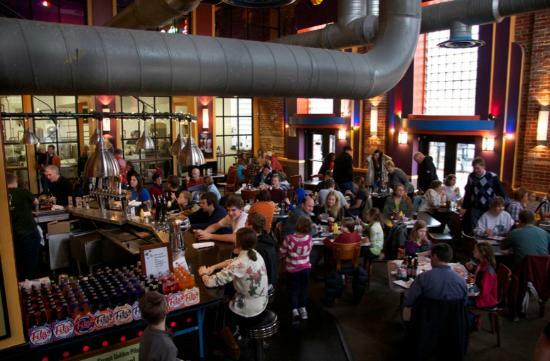 As for what’s on the menu; flavors at Soda Jerk Soda are constantly in rotation. The one you’ll find most often is lemon lavender, but lime cilantro jalapeno is another of Clark’s favorites. In fact, at the time of this interview, it’s the favorite of Clark. The flavor was created for the “Taco Libre” Food Truck Festival where you can grab a soda, eat a taco, and watch Luchador wrestling. For those of you foodies who want a little more insight into the process behind the soda, here’s a tidbit: Clark doesn’t cook the ingredients in his soda and instead uses hot water to melt the sugar and seep the herbs. He says this makes the flavors “very bright and strong.” He also tells us he uses as many local ingredients as possible. What you’re dealing with here is farm-fresh fizzy soda. I hope it tastes as good as it sounds. 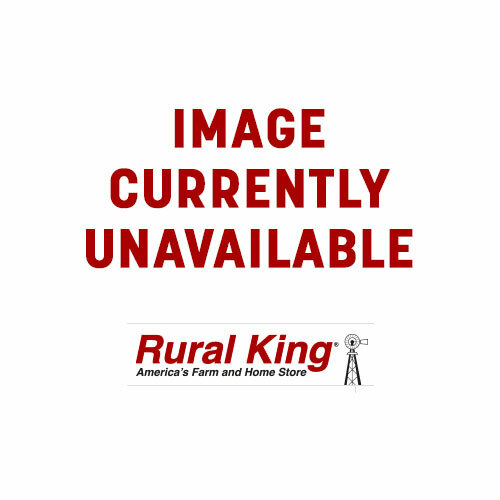 Buy: You’ll need to be in the Seattle area to get a hold of this one as Soda Jerk Soda is still mostly an on-draft, on-site soda. 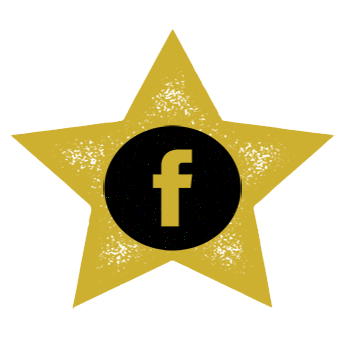 Your best bet for any potential small order for yourself is to contact the company directly or check their Facebook to see where they’ll be next. Nose: Smells of sweet citrus and sugar with just a touch of heat. You can tell there’s some sort of pepper in there, but it comes through in a mild sense. Mostly importantly, this smells market fresh. Taste: Sweet lemon/lime citrus; mild tartness; light spice; pepper. Citrus is the predominant flavor you’ll taste in this soda as the jalapeno plays the fiddle in the background. The citrus flavor also has the most character, greeting you with a tangy sweetness and transitioning into more of a light tartness as you taste more of the jalapeno. The pepper taste comes in near the end of the sip. It meshes nicely with the citrus. The two flavors are an excellent combination for taste. The jalapeno is not particularly spicy; instead it acts as almost a seasoning to the beverage. What I’m not getting here as much is the cilantro. There’s, at times, an earthy, herbal flavor to the soda which likely comes from the cilantro but it’s fleeting. Still though, lots of flavor going on here to be excited about. Finish: Tangy citrus and pepper with more of an emphasis on the jalapeno flavor. On certain sips the spiciness is more apparent; this will vary slightly with every batch of soda depending on the strength of the peppers used. 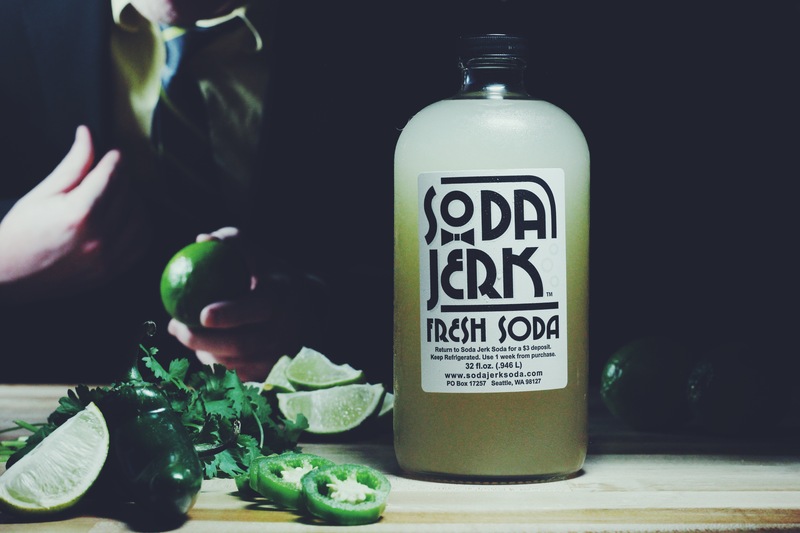 Rating: Soda Jerk Soda’s Lime Cilantro Jalapeno is a refreshing combination of heat and sweet where citrus is the shining star. You get a nice variation of sweetness, tanginess, and tartness in this soda with just a tinge of spice. 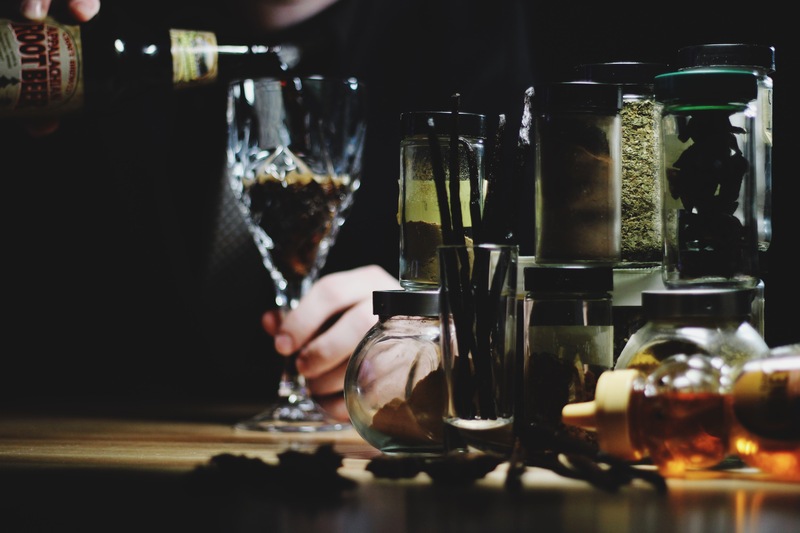 For those wary of spicy foods or beverages, you need not worry. The way this soda develops is really nice with an initial sweetness that transitions into tart citrus and ends with tangy spice. We’re always a little wary when someone uses pepper in soda, but Soda Jerk Soda gets it right. The jalapeno pepper taste is definitely in a supporting role and not too overbearing. Where this loses points with us is the lack of cilantro flavor. Now I don’t mind it personally because I don’t really care for cilantro, but if it’s in the name of the soda, we need to taste it more. To be fair, there are definitely some sips where you can taste an earthy, herbal flavor in addition to the citrus, but not enough for me otherwise know that cilantro is actually used in the recipe. When this soda excels, it really soars. The citrus flavor in this is excellent, near perfect. The way it changes characteristics throughout the sip is what keeps me coming back for more. It’s like a marriage that never gets stale. Honey, if you’re reading this, I love you. Most of the time. If you’re in the Seattle area and looking for an adventure, titillate you taste buds with an original flavor like this one. 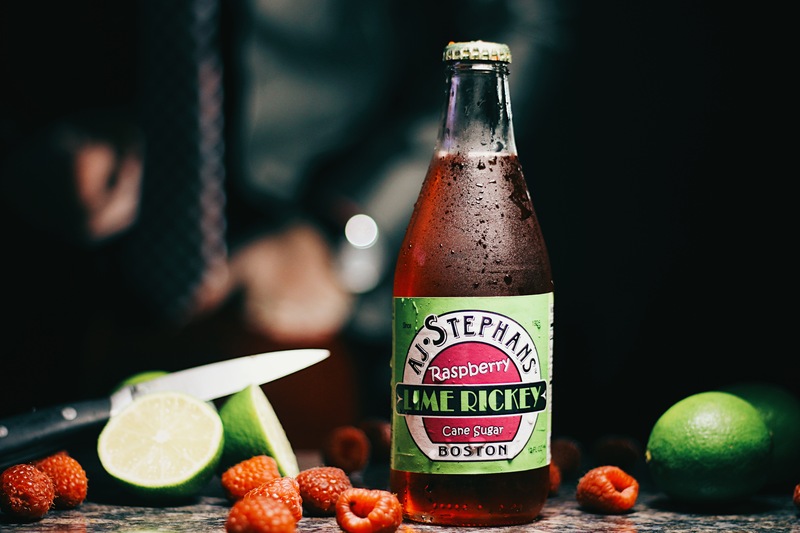 Editor’s note: A previous version of this review referred to the soda as “Cilantro Jalapeno Lime,” but it has now been changed to its proper name of “Lime Cilantro Jalapeno.” Also, there is no lemon in the soda’s recipe. The only references to lemon are tasting notes inferred by our tasters. History: We always appreciate when someone tries something different, so kudos to Bec for making a cranberry soda. I think that needs to be said from the beginning. For those of you unaware with Bec, it’s a soft drink company out of Montreal, Quebec in Canada. 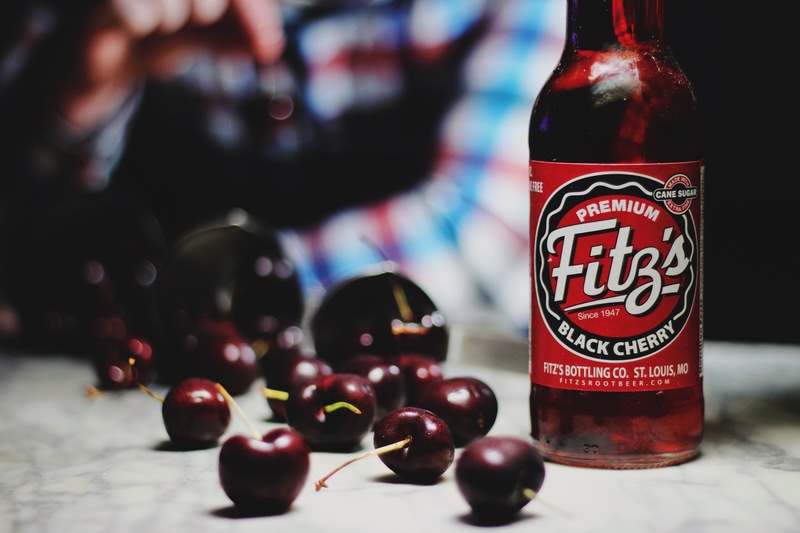 They make a pretty dope cola… but cranberry? As a soda… really? Cranberry is the fruit that people only remember exists during November and December. Pretty bold move to make it a permanent flavor. I mean, I keep my Christmas lights up year-round, but I’m not sure all my neighbors appreciate that my front porch looks like it’s on drugs when it’s May. I’m just saying, this needs to be good to be justified twelve months out of the year. Now that said, we did our journalistic soda diligence and asked Bec why they landed on cranberry. 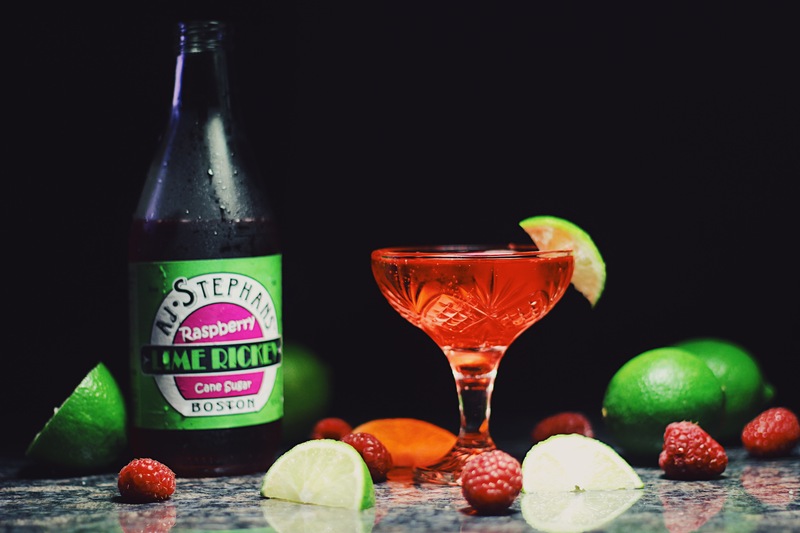 Turns out the company had been working on two new, unusual flavors – lime and cranberry – for over a year, according to Bec Associate Gwendal Creurer. She continued explaining the decision by saying “We decided to use cranberry for its amazing taste and its health benefits (diuretic, antioxidant, vitamin). In Quebec, we have the world biggest production of organic cranberries, so it’s a kind of ‘big up’ to our land and it’s great products.” Bec is a brand very focused on organics. Yes, they want their soda to taste good, but they’re also very careful about where their ingredients are sourced. Speaking of ingredients, it wouldn’t be a Canadian soda if there wasn’t maple syrup in this, right? Well, you can sleep easy tonight because Bec Cranberry does indeed contain maple syrup and its inclusion is critical in the recipe. Says Creurer, “It was a long process to deal with the astringency of the fruit and not make it too aggressive; with maple syrup, we found the right balance between acidity and sweetness.” Oh, and for all you health nuts out there, Bec Cranberry contains no chemical ingredients. The sodas’s crimson color is completely natural from the cranberry juice. “It deserves to be known!” is the company’s philosophy behind their new cranberry soda. 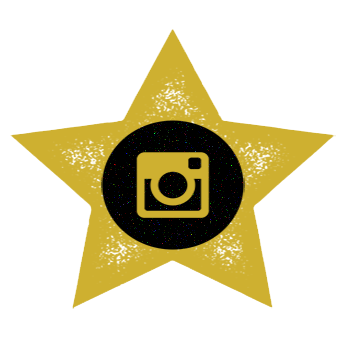 Five Star Soda is here to answer the call for you, Bec. We’ll see how long we stay on the line. Buy: Bec sodas are sold throughout a majority of Quebec, Canada and scattered across parts of France. To see if there’s a retailer near you, check out the Bec product locator here. You can also purchase Bec Cranberry from Terroirs in Quebec. Nose: Like a sweeter version of cranberry Ocean Spray with maybe just a dash of cherry. Fruity and lovely. Taste: Tart; authentic cranberries; lots of light, but frothy carbonation. This is spot on to what actual cranberries taste like. It’s almost like juicing a real cranberry and then carbonating it. What’s most surprising about this soda and also what makes it taste authentic to the flavor is the tartness. 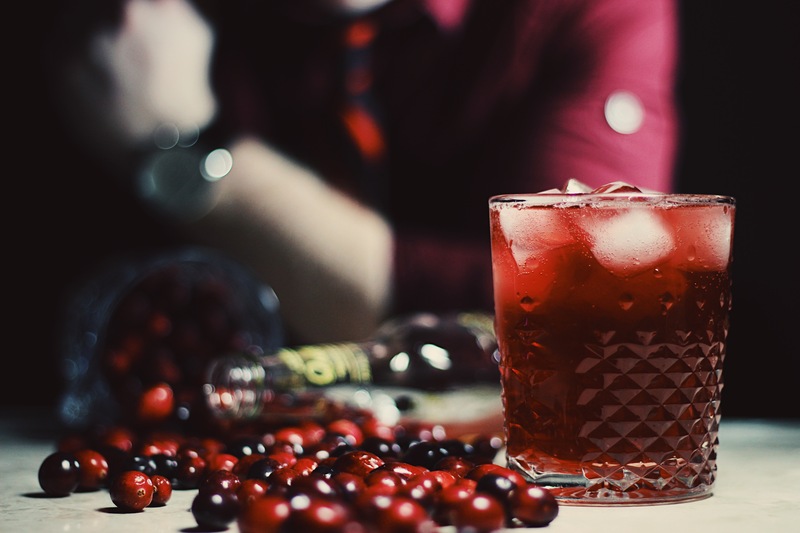 It’s not sour, but it is very tart, something that is a signature of cranberries. There’s also lots of brisk, frothy carbonation that adds to the tartness. This is a rare soda where the tartness and flavor of the fruit stand out more than the taste of the sugar. Finish: Tangy cranberry sauce that slowly fades. 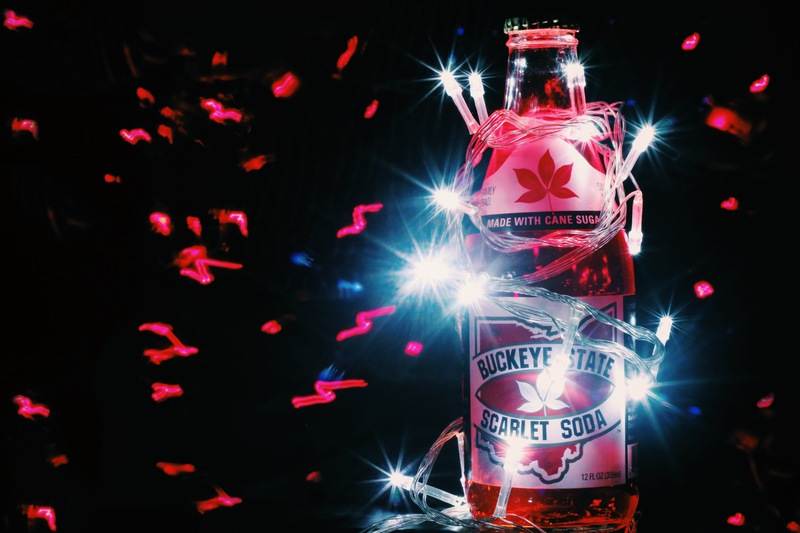 Like having the holidays in your mouth. Rating: I wasn’t sure what to expect from a cranberry soda and Bec has pleasantly surprised me. It’s about as authentic to the flavor as it can be without being a juice. But make no mistake – this is heavily carbonated and very much a soda. In fact, the carbonation is really my only criticism here. There’s a little too much of it, making an already tart soda at times too tart. Luckily, Bec’s Cranberry soda is so flavorful that this doesn’t present much of an issue. This is really the definition of a craft soda. It nails the flavor. It uses real ingredients like cranberry juice and Canadian maple syrup. And it’s not too sweet, so it should appeal to more of an adult crowd. 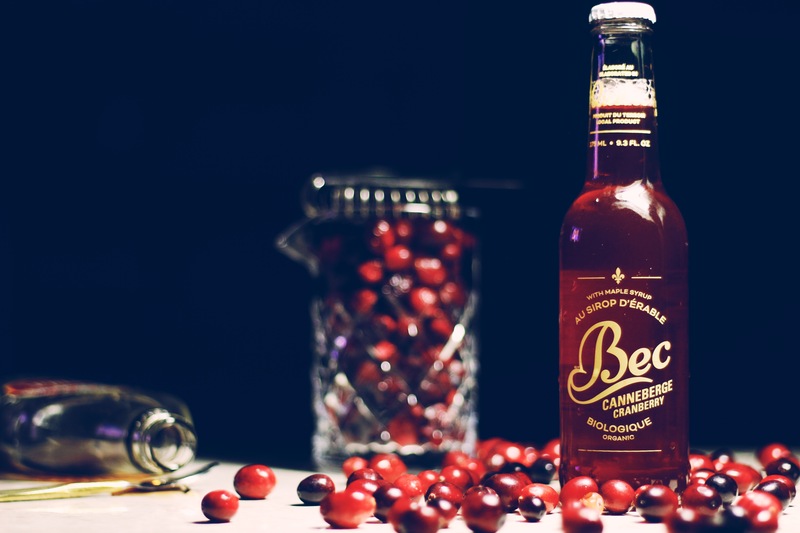 The biggest takeaway from Bec Cranberry is what it should be: the flavor is excellent. This probably won’t be a soda you drink all the time, but around the holidays it makes for a fantastic beverage. Also a great mixer, if you’re into that sort of thing. And around the holidays, I’m always looking for good mixers to help me tolerate my uncles.